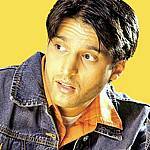 Description: Free online Jimmy Shergill picture puzzle game. 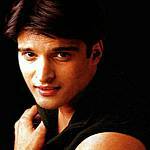 Free online Jessie Randhawa picture puzzle game. 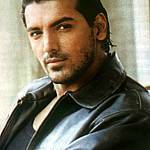 Free online picture puzzle game of Bollywood hunk actor John Abraham. Juhi Chawla picture puzzle game. Television star Punjabi kudi Juhi Parmar picture puzzle game.